Motability takes the hassle out of car buying. If you are eligible and receive a mobility allowance from the government, you can use it to lease a brand-new, worry-free Renault from our Hartwell Renault dealership in Kidlington. Simply choose the perfect car for you, opt for any necessary adaptations to help you drive, and we'll sort out the rest. With a Motability agreement, your tax, insurance, maintenance and servicing is included free of charge and, at the end of your lease, you can either leave the scheme or start a new agreement on another brand-new car. Follow our step-by-step guide to find out more about the Motability scheme. ​Loads of different cars are available on the Motability scheme. You can choose from a range of Renault models, and some are even available with nil advance payment. If you would rather, you can pay a small advance payment to get a different specification or model. 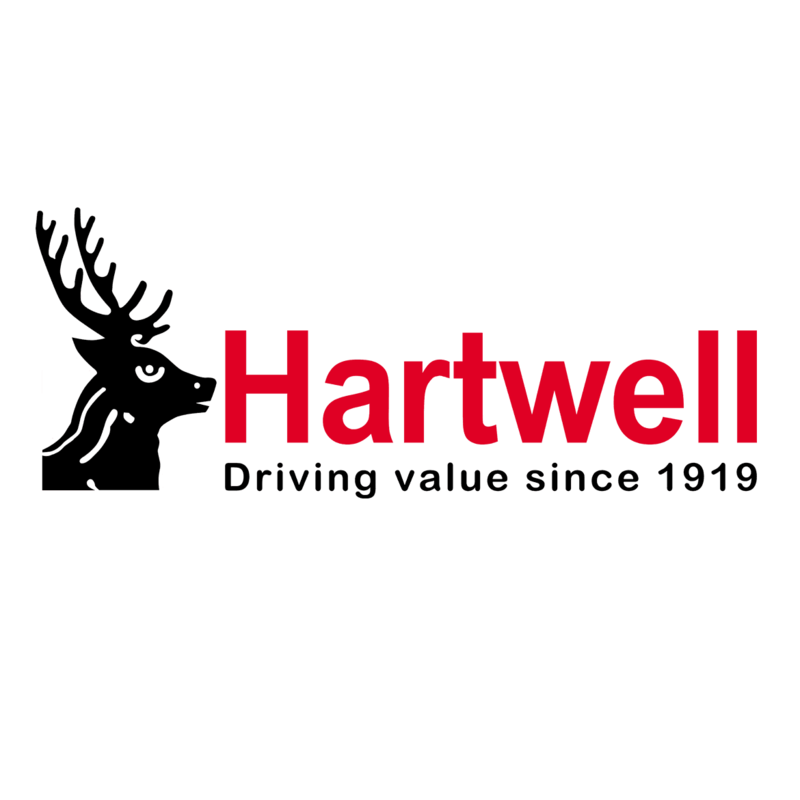 You may find it easy to pick your car, or you might be struggling to make up your mind - either way, you can visit one of our specialists at our Hartwell Renault dealership. Our showroom has dedicated Motability specialists to help with your every need. They can help you choose your car and any adaptations that you'll need to drive it, without being pushy or misleading. When you visit, remember to bring a copy of your award notice, a utility bill with your address on and driving licences for you and your nominated drivers (if you are adding any). Help and support is available whenever and wherever you need it - you'll have a specialised phone line and tailored breakdown cover included in your agreement. Plus, Hartwell will take care of all servicing, maintenance and MOT needs, and we'll tell you when your car is due for a service.